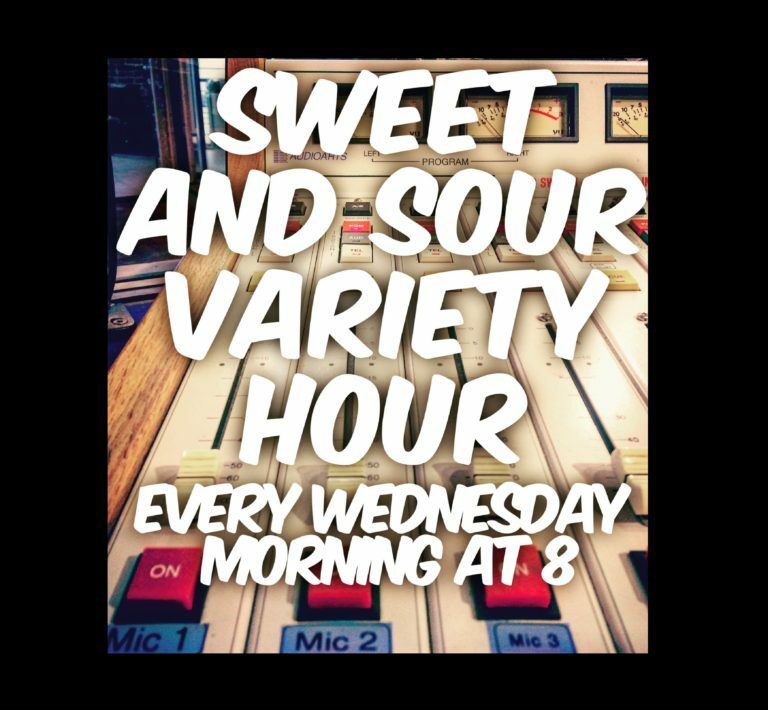 This week on The Sweet and Sour Variety Hour : musics for 40 minutes. The Real News Network Canada Report for 20 minutes. Boom.